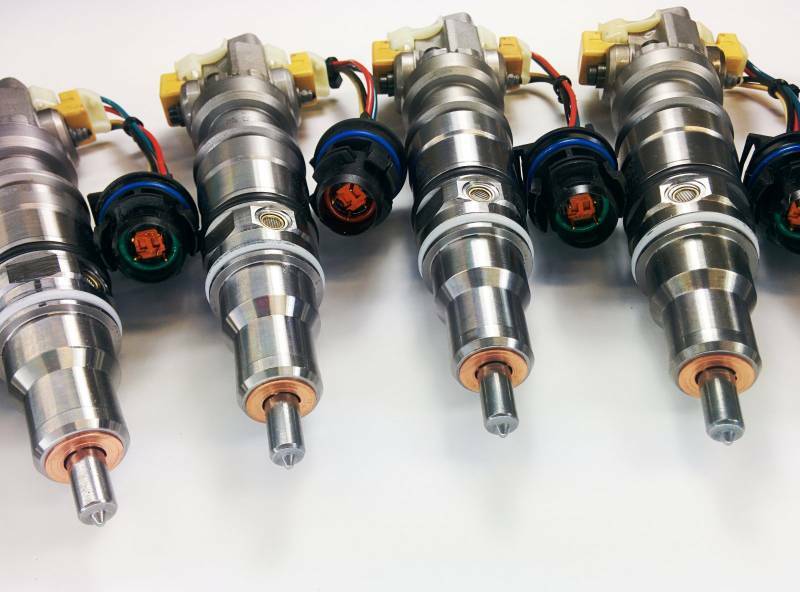 All Dynomite Diesel Ford 6.0L upgraded injectors come with NEW spool valves, nozzles & all other critical parts! The body itself is remanufactured but again ALL critical parts are new. Fits all years 6.0L trucks. 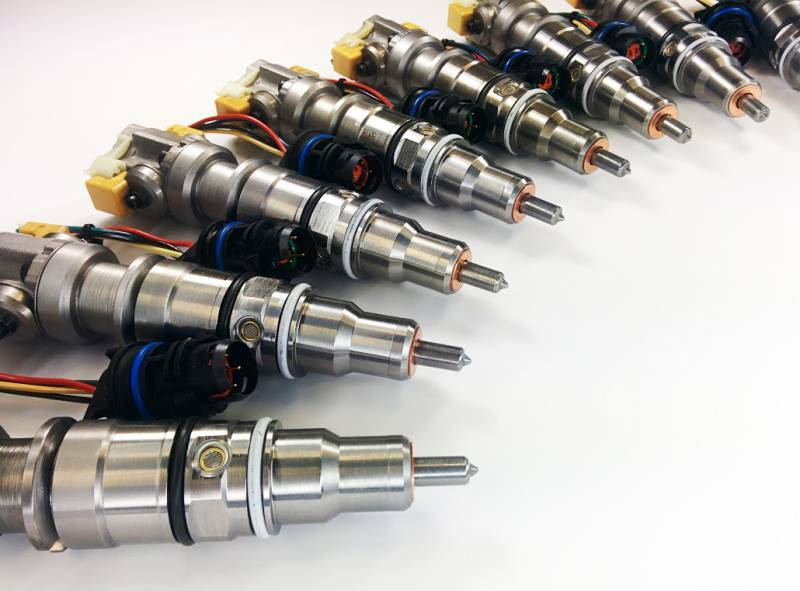 Our upgraded injectors have been proven to work extremely well and far outlast the competition's remanufactured injectors. 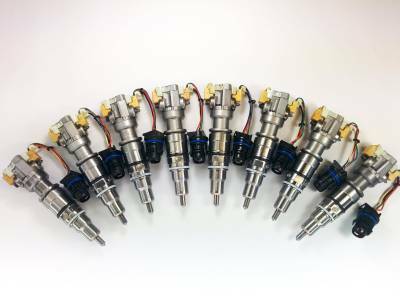 All injectors come with a 1 year unlimited mile warranty.